Item: SGN 122 - Souvenir of Stanley Park, Vancouver, B.C. Item: St Pk P11.4 - Souvenir of Stanley Park, Vancouver, B.C. Item: Out P1218 - Spallumcheen Lodge No. 13 A.F. & A.M., G.R.B.C. Item : Out P1218 - Spallumcheen Lodge No. 13 A.F. & A.M., G.R.B.C. 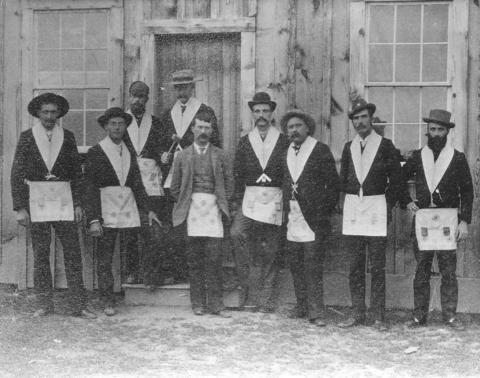 Spallumcheen Lodge No. 13 A.F. & A.M., G.R.B.C.